NextCheckmate! : A brief history of chess. It is easy for us to laugh about it now, but in the early part of the twentieth century, so much of this was taken seriously. Between 1899 and 1930 (when an updated version of the original book was published) millions of people referred to or likely bookmarked the most important pages that were relevant to their own health and well-being. Over 1000 pages in length, there was something in it for everyone from anatomy, hygiene, physical exercise, diseases to moral advice. Don’t forget readers, masturbation will lead to ill-health and blindness! Okay, sounds logical, but what about prolonged exposure to sunlight? Skin cancer? Don’t worry, there is a cure for that too! All of a sudden we can attain extraordinary long age? I only know of Yoda, the fictional character from Star Wars, ever being that old! There is a lot more we could talk about or should I say point out that is wrong with this book. But I wont. I have had the good fortune to leaf through this interesting piece of literary history and invite you to do the same. If you were to pick up a copy of Vitalogy, you too would instantly realise that through no fault of its own, it has obviously become very outdated and unreliable in its analysis. Though I have to admit there are still many sections throughout that are useful from advice on personal hygiene to the dangers of tobacco (smoking). However, with the advent and advance of the study of medicine after the Second World War, much of its encyclopedic advice no longer had a place along side today’s medical journals. The only real place for it is probably the coffee table, where your guests can marvel at its thickness and remarkable images. Remedies or old wives tales simply don’t have a place in modern medicine anymore. All we can do is be amused by it. It is definitely a sobering reminder of how far we have come in medicine in the 21st century. 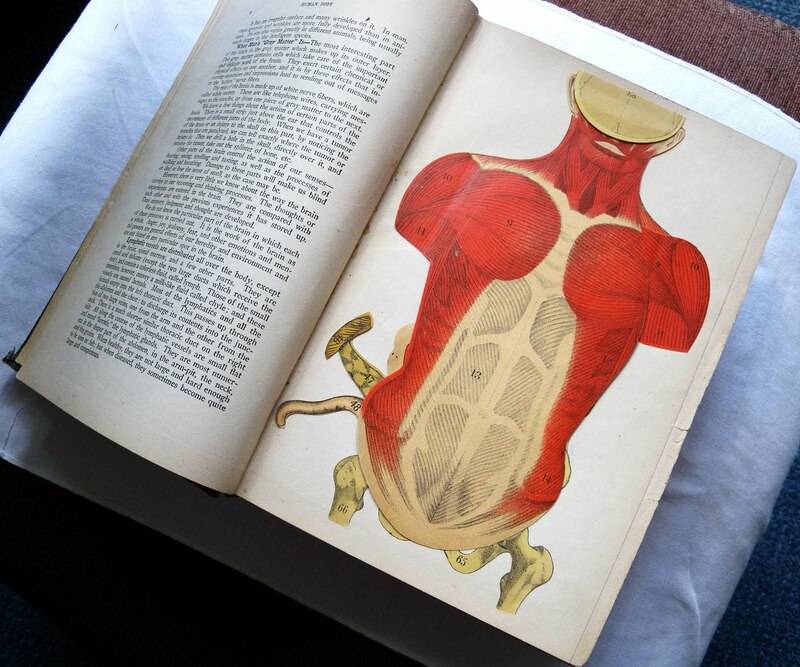 Photo Credit: All colour images of the vintage version of the medical book Vitalogy are used here with permission. They cannot be copied or re-used for any purpose without Patti Friday expressed permission. Patti mostly micro blogs nowadays on instagram. 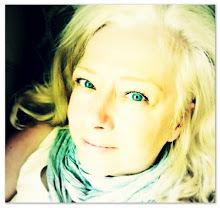 Can you also see the latest news from her via Twitter account @pattifriday. “Venereal excitement”? I’m going to have to find a way to use that phrase. ‘venereal excitement…frequently continued into riper years’. Love that! 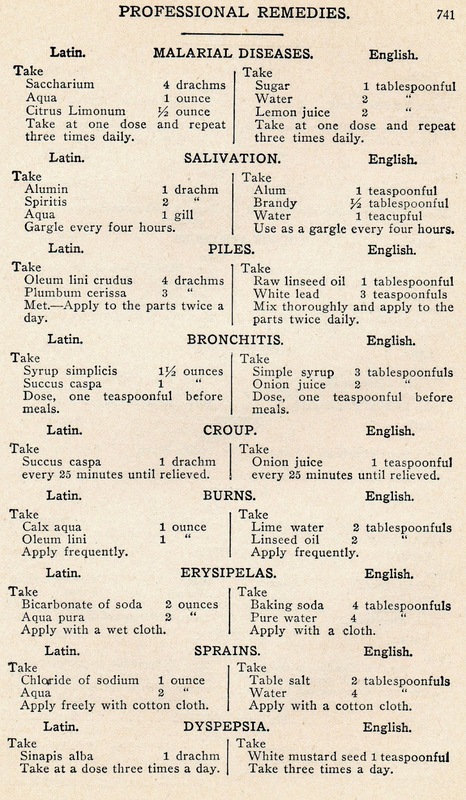 He also suggests three teaspoons of mustard a day to cure indigestion. That would certainly clear out the system! My friend Robert Horvat has a particular love for Pearl Jam. Thus he researched the historical reality behind the name of PJ’s 1994 album “Vitalogy,” and found this fascinating medical dictionary from the 1890s. We’ve come a long way since then, but there’s some interesting stuff here as well as some unintentional jokes…like the now-infamous “veneral excitement by the hand!” Enjoy…but not too much! Brilliant. This is a fascinating little post. I still have my little Vitalogy booklet (and the No Code one); they’re tiny little things as they were from the cassette tape version of the albums! pages and a St John’s Ambulance Certificate from 18 Sept 1940! Was never into Pearl Jam – a google search lead me here. The book is 9cm thick! I’m keeping it next to my bed in lieu of a baseball bat..
Dr. E. H. Ruddock. Was the REAL lunatic. What an idiot. 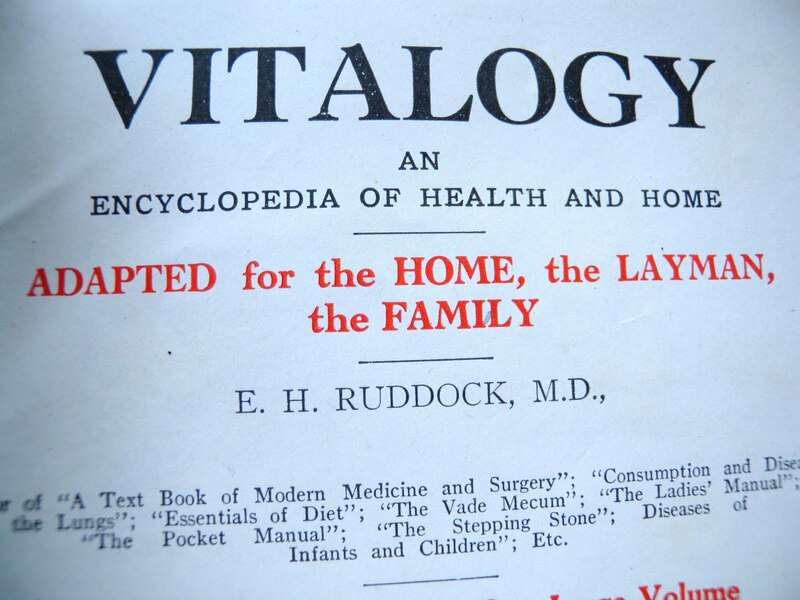 I have a 1921 copy of VITALOGY by Wood and Ruddock been in our family in New Zealand for ever. I never asked Mum where she got it. I love the fold out body parts. So informative they are for position of what vital organ is where. I’m 82. Past and Present: The Alamo, San Antonio, Texas. Checkmate! : A brief history of chess.